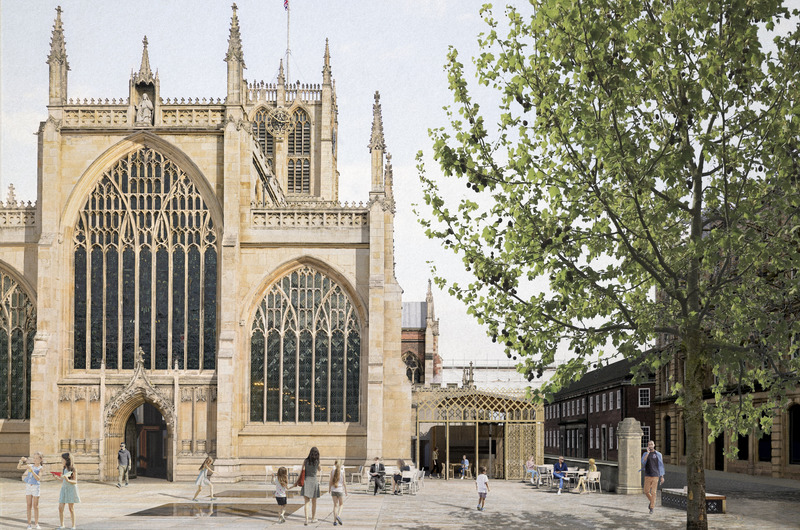 We are thrilled to be supporting Hull Minster on phase three of the transformation of the Minster. The works build on the successful phase two scheme, completed in 2017, which involved reordering and opening up the Nave of the Grade 1 Listed building. 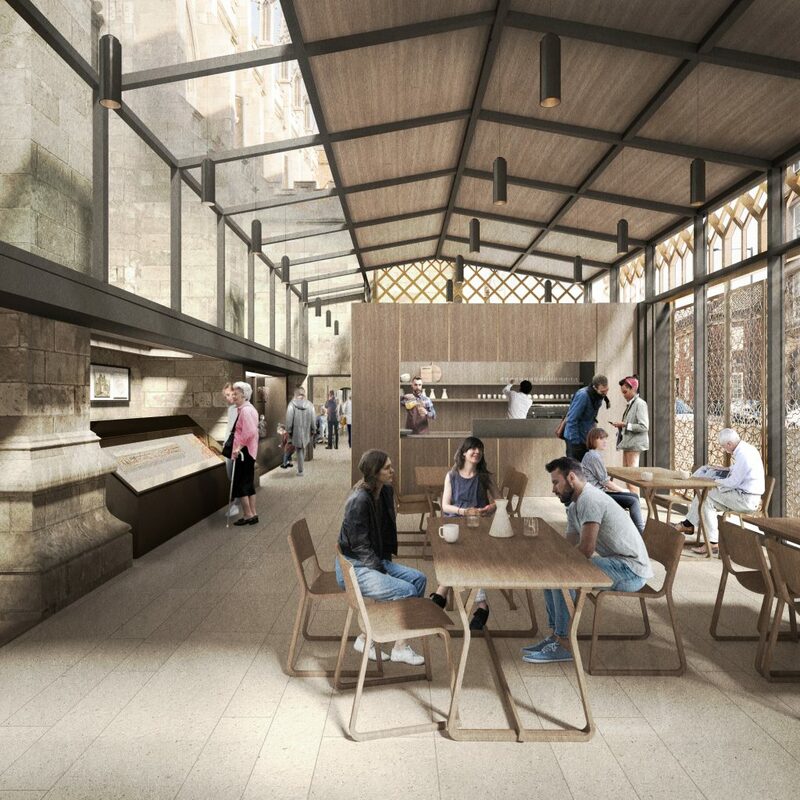 Phase three will involve the construction of a new extension, adjoining the Minster and facing on to Trinity Square, to house a visitor and heritage centre with exhibition spaces, a café and other facilities.